What does Russia’s history of political assassination reveal about its rulers? 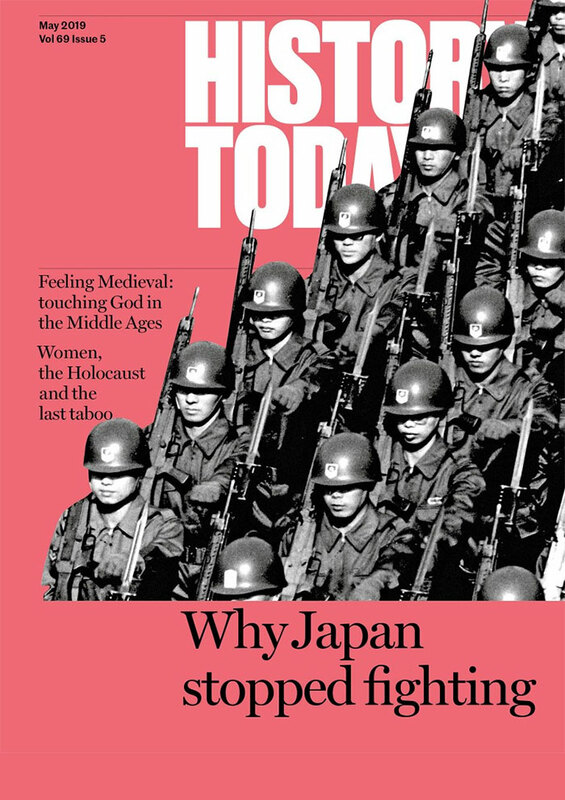 History never really repeats itself but it does provide a (frequently distorting) lens through which contemporaries view the world unfolding around them. When, on February 27th, long-time Vladimir Putin critic Boris Nemtsov was gunned down by unknown assassins a few hundred metres from the walls of the Kremlin, many observers reached back into Russian history for analogies. Most have invoked what is probably the murkiest and most notorious of all the political assassinations in Russia over the preceding century, one that has continued to attract intense speculation and controversy. Indeed, only a few weeks before Nemtsov was shot dead, the Russian historical magazine Dilettante ran a series of articles devoted to the assassination on December 1st, 1934 of Politburo member and Leningrad Bolshevik Party boss, Sergei Kirov. Common to understandings of both the Kirov and Nemtsov killings is the persistent idea that assassinations are a form of political currency in Russia: a means of eliminating rivals, projecting power, shoring up alliances and of blackening the reputation of opponents. A charismatic, committed Marxist, Kirov had been Stalin’s pointman in the destruction of the opposition’s power base in Leningrad. He was shot dead in the Leningrad party headquarters in the Smolnyi Institute by Leonid Nikolaev, a young, disillusioned party member. Nikolaev was arrested and executed and, in the days and weeks that followed, the Kremlin unleashed a wave of terror against perceived opponents in Russian cities. 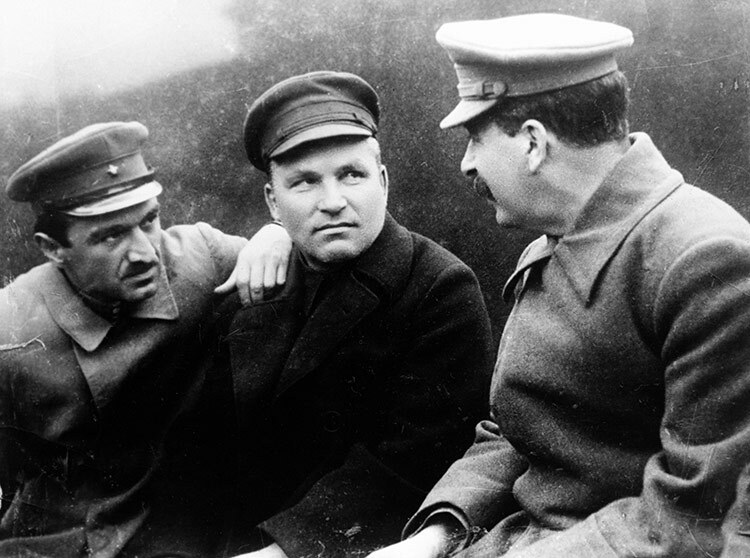 Kirov’s murder fuelled a swirl of rumour and speculation about Stalin’s involvement, which has persisted to this day. Competing narratives of Kirov’s assassination embrace different views of Stalinist political history. The first is of a ruthless leader eliminating a rival and then exploiting the killing to unleash repression against a host of perceived opponents. Stalin, it has long been argued, saw Kirov as a potential contender for the leadership, a rising star in the party who, amid the chaos of the collectivisation and forced industrialisation, cut a figure around which discontented elements within the elite might rally. Nikolaev’s fatal shots in the corridors of the Smolnyi Institute were, many have subsequently argued, the opening shots in a carefully choreographed campaign of terror against doubters and dissenters in the Bolshevik elite and a brutal settling of accounts with social and political groups that were to have no place in the new Stalinist world order. Kirov’s assassination thus became the essential piece in a puzzle that exposed the Stalinist terror for what it was: the ruthless and deliberate campaign of a single dictator to crush all resistance and bend an empire to his will. Nikolaev may have pulled the trigger, it was argued, but Stalin pulled the strings. The second, more recent, interpretation is that Stalin did not order a hit on Kirov. Nikolaev acted alone, fuelled by a cocktail of personal and political grievances. Fearful, reactive and apprehensive, Stalin lashed out at what he believed to be genuine threats. In this reading of the assassination the fear of enemies, backed by foreign powers, constituted a clear and present danger in the minds of a leadership faced with capitalist encirclement and insecure in its own power. Seized by fears for its own safety, the Kremlin responded to the crime of a lone assassin with a wave of arrests of oppositionists. Stalin might have exploited the killing to move against his opponents, but Kirov’s death was an opportune pretext, not part of any master plan. For all the manifest differences between the murder of Kirov and the killing of Nemtsov, contemporaries in Russia and abroad have reached back into the dark years of the Stalinist Terror to claim parallels between the murky killing of a political ‘rival’ and the political uses to which it was put. What explains the appeal of the analogy? One answer is to consider the role of political assassinations in Russian history: moments when concealed power struggles erupt into the open with gunshots in dark streets and apartment stairwells. They seem to be moments in which one warring party fleetingly reveals its hand. Another answer is that the rush to interpret political killings as flickering illuminations of vast conspiracies has a long pedigree in Russia. Long encouraged by the Soviet state to justify its rule, conspiracy theories have flourished since the fall of communism. Belief in sprawling conspiracies as the real drivers of social and political change has grown amid the Kremlin’s stage-managed democracy, the repeated denial of rifts within the elite and a state media that relentlessly projects the image of Russia besieged by ‘dark forces’ (a phrase with real political currency under Stalin), both within and without. Another answer is that political assassinations have come at moments of great political uncertainty and accelerated change. 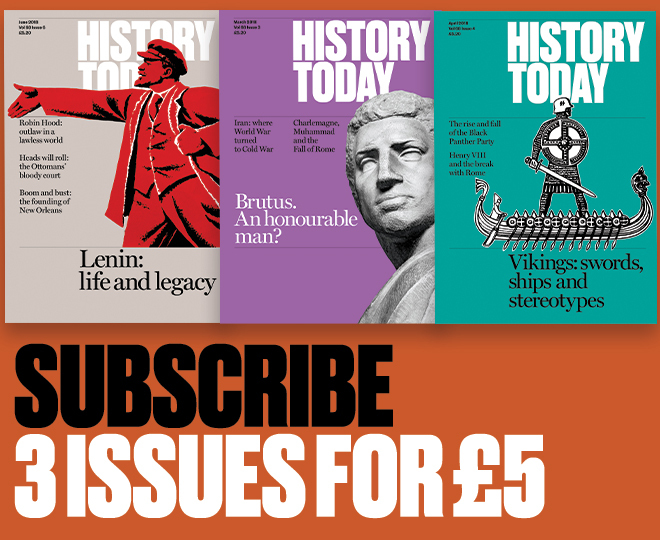 The assassination of Alexander II in 1881, of Prime Minister Stolypin in 1911, Kirov in 1934 and a rash of assassinations of politicians, journalists and business people during the chaotic years of post-Soviet collapse all took place against a backdrop of political struggle. The controversies that surround the Kirov assassination and currently inform the speculation surrounding the Nemtsov killing capture an enduring tension. On the one hand the ruler is seen as ruthless and implacable, sacrificing allies and eliminating rivals in a series of brutal moves on the chess board of Kremlin politics. On the other the ruler is weak, apprehensive and reactive, struggling to stave off chaos and forever nervously looking over his shoulder at the manoeuvrings of rivals. These are the binaries within which much of our understanding of Russia remains trapped. Nemtsov’s assassination, like Kirov’s 80 years ago, confirms the lens through which we already view Russia. Daniel Beer is senior lecturer in history at Royal Holloway University of London.